The amount of data that educational institutions–colleges, universities, public school systems, and school districts–must oversee continues to grow at incredible rates. This explosion of data is driven by online learning applications and testing, educational portals, video based content, BYOD initiatives, and other trends. Educational institutions are sharing and making data accessible to faculty, students, and parents, but managing that data is a real challenge. This creates a need for revisiting the way these institutions are managing their data infrastructure. Data is growing really fast, but storage budgets are not. Information technology managers in the education industry are under increased pressure to manage their data infrastructure more efficiently with tighter budgets and limited staff resources while providing fast and uninterrupted access to applications and data. Keeping up with the exponential growth in data due to trends such as online learning, increased data access, and BYOD adoption. 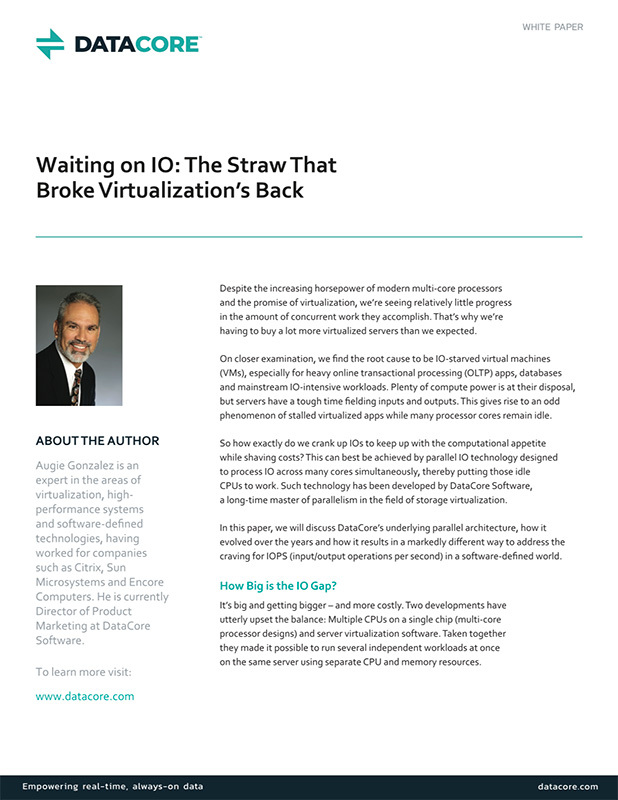 With tighter budgets, consolidating infrastructure, maximizing storage capacity utilization, and avoiding costly vendor lock-in is top of mind. Data needs to be available at all times to faculty and students. Managing multiple vendor platforms and different interfaces require different expertise and IT staff resources are limited. Educational institutions have turned to DataCore’s software-defined storage and hyperconverged solutions to address these mission-critical IT challenges and to deliver a more reliable architecture for key applications by virtualizing their storage hardware. Moreover, because we care about education and see it as a strategic investment for the future, we provide qualified academic institutions with access to special promotional offers and extra discounts on our software packages. We saved 60% on our storage upgrade – based on the quote from our original vendor, NetApp. We replaced all parts of the SAN – a total revamp, including disks, whereas the previous vendor option was to replace mostly the controllers. This was the overwhelming reason we went the DataCore route – that and no vendor lock-in for storage. I decided to convert to a hyper-converged environment to reduce our data center CAPEX. Simply put, by selecting DataCore we save money and can leverage hyper-converged infrastructure to scale our applications with the smallest possible footprint. The DataCore and VMware solution allows us to plug in and support storage and virtual servers as and when we need; ultimately DataCore provides a cost-effective storage solution that we are happy to recommend. 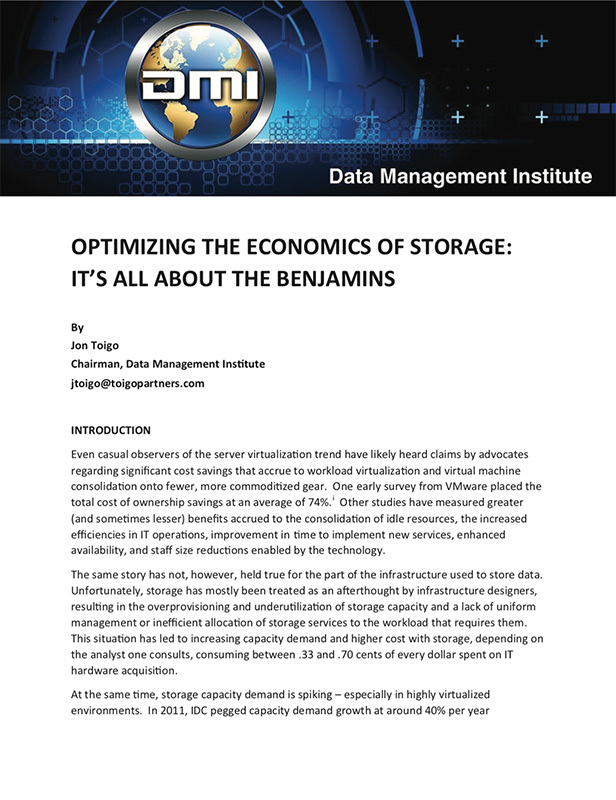 Since using DataCore, our storage-related spending has been reduced by over 50%, and as a state funded organization that is important, but not as important as providing a first rate user experience which we now have achieved, with a few tweaks along the way. DataCore has made our storage, software-defined. 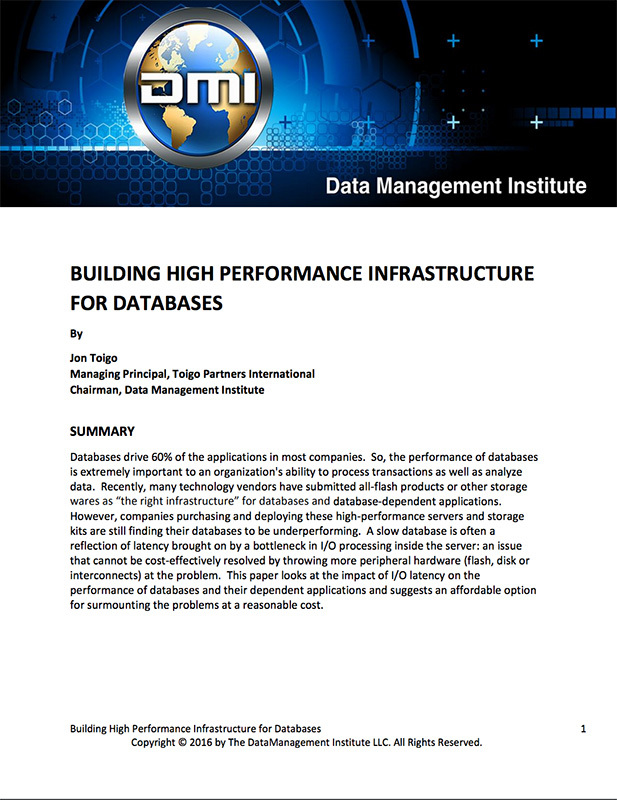 As such, DataCore enables all the different storage devices that comprise our architecture to communicate and work with each other – even though they come from a wide mixture of vendors – thereby allowing the Institute to gain efficiencies and reduce our costs. 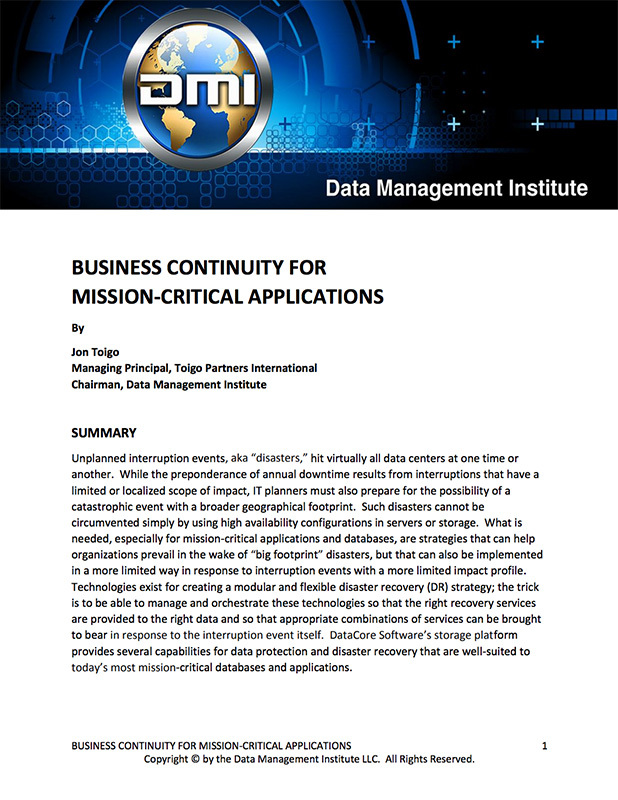 We have realized better data protection by moving our critical data storage to DataCore – providing high availability for servers and VDI desktops. This plays strongly into our business continuity and disaster avoidance strategy. Request a live demo or contact us and mention that you are in the education sector.